Most toddlers are learning how to write or count. Thankfully, one Texas 3-year-old learned how to call 911. Dorothy Craig, of Cleveland, Texas, may very well have saved her mother's life -- or her siblings' lives -- on Wednesday when she collapsed and fell unconscious on the floor, according to Houston ABC station KTRK. That's when Dorothy, not even old enough to go to school, sprang into action. The youngster picked up a phone and immediately called 911. In audio released of the 911 call, the dispatcher who picked up the phone is heard answering, "Liberty County 911." Dorothy responded, "Mommy." However, the little girl was unable to provide more information as the diligent dispatcher stuck with it to try to get more information from the girl. 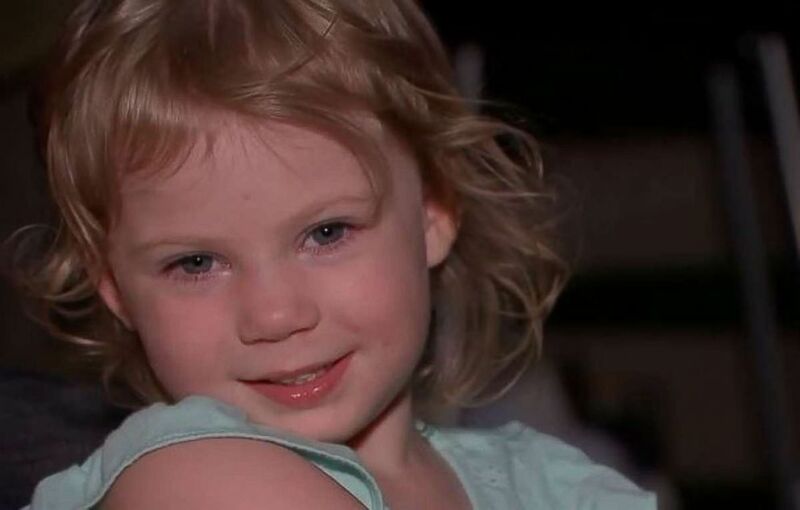 Dorothy Craig, 3, was able to call 911 when her mother collapsed at their Cleveland, Texas, home on May 30, 2018. Eventually, when asked where her mother was, Dorothy was able to say "on the floor." The Liberty County Sheriff's Office was able to track the cellphone to find out generally where the call was coming from and found Dorothy's mother, Miranda, after going door-to-door for a half hour. "I'm extremely proud of her. She's such a smart little girl and she's so charismatic," Miranda said. Dorothy has two younger siblings, 2-year-old and 5 months old, who were also in the house unattended with their mother unconscious. Miranda suffers from narcolepsy, which causes people to suddenly fall asleep and can include hallucinations, loss of muscle control and muscle paralysis. She was treated by paramedics who responded to her home. Dorothy isn't a one-hit wonder though. Miranda said she's called 911 for her mother before. "When she was really little, I taught her how to call 911," Miranda said. "And she's done it for me twice now, and she's my little ... she's my little hero."